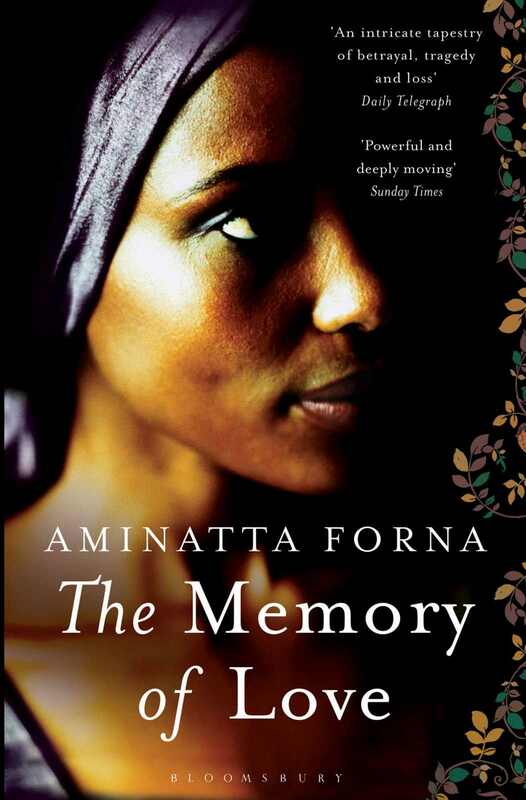 With striking confidence, Aminatta Forna’s second novel, The Memory of Love (2010), explores the complex long-term effects of war and betrayal. The narrative moves between times and perspectives to delve into the intersecting and conflicting lives of a dying academic, a British psychologist and a young Sierra Leonean surgeon. From the excitement of the first moon landing in 1969 to the horrors of the Sierra Leonean civil war at the turn of the twenty-first century and its aftermath, the novel moves between times and perspectives to explore the meaning – both the losses and the gains – of survival. Cite this: “Aminatta Forna’s The Memory of Love.” Postcolonial Writers Make Worlds, 2017, https://writersmakeworlds.com/forna-the-memory-of-love/. Accessed 21 April 2019.